Walk-On’s Bistreaux & Bar was founded by two LSU walk-ons who were determined to create a restaurant backed by traits they learned on the basketball court – hard work, dedication and a commitment to excellence. Walk-ons are athletes that are unwilling to give up on their dream of being a college athlete. Walk-On’s Bistreaux & Bar is recognizing this hard work and dedication by honoring a “Walk-On of the Year” from the two schools playing in the 2017 Walk-On’s Independence Bowl – Florida State and Southern Miss. The honorees will be announced after the bowl game on Dec. 27. Also at that time, the Baton Rouge-based brand will donate $12,500 each to both of the college’s General Scholarship Funds. The 2017 Walk-On’s Independence Bowl will be played at the Independence Stadium in Shreveport on Wednesday, Dec. 27, at 12:30 p.m. CST. The game will also air on ESPN. 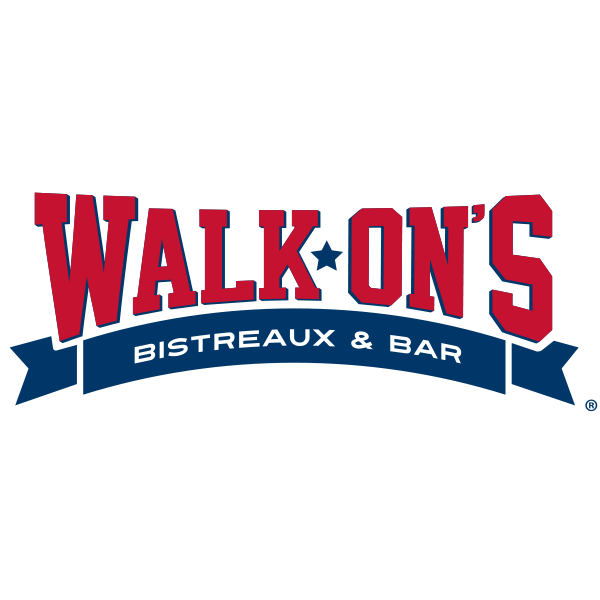 Walk-On’s now has 16 locations: four in Baton Rouge, two in New Orleans and one each in Lafayette, Houma, Shreveport, Lake Charles, Covington, Broussard and Bossier City, La., and Lubbock, San Antonio and Tyler, Texas. Other locations are coming soon in Alabama, Florida, Louisiana, Mississippi, Oklahoma, Tennessee and Texas, with several additional markets across the Southern U.S. likewise on the drawing board. For more information, visit walk-ons.com.